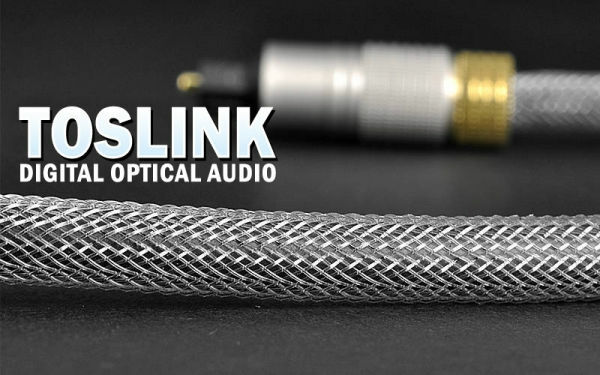 Pro Series 2m Mini-TOSLINK (3.5mm Optical) Cable + FREE SHIPPING! 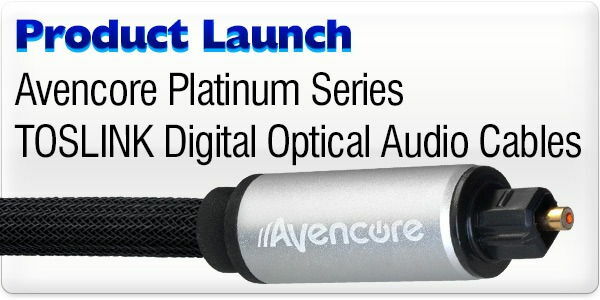 Supurb quality Digital Audio Optical lead! Experience refined clarity in your audio with our Professional series Digital Fibre Optic cables! 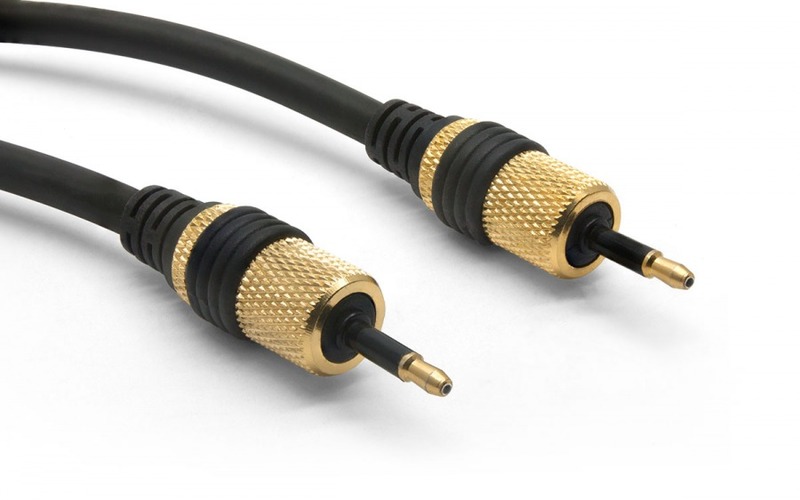 This 2m 3.5mm to 3.5mm Digital Optical Cable features a mini-optical 3.5mm connector (Also kown as Mini-TOSLINK) at each end for transmission of high quality Digital Audio signals from one digital audio device to another. 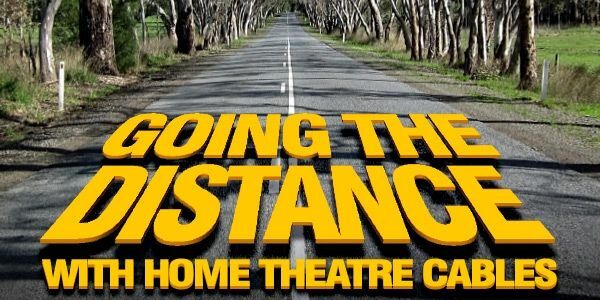 This cable transmits in Stereo, 5.1, 6.1 & 7.1 Dolby Digital Surround plus Uncompressed Digital PCM recordings. This Professional Digital Optical Audio cable is part of our new range of AV cables we have sourced without the expensive retail packaging so we can offer amazing quality & value! - High quality 5mm thick PVC lead. - Protective Clear boot covers for when not in use. - Colour: Black & Gold. 90+ In Stock Ships FREE by 4PM Today! I could not believe how quick from the time of order to delivery was. This is the best ever, and only took 2 hours from order to receipt of goods! !